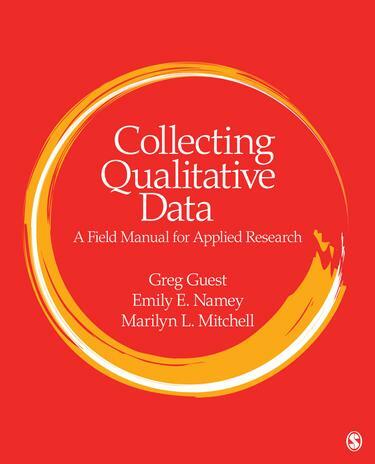 Collecting Qualitative Data: A Field Manual for Applied Research provides a very practical, step-by-step guide to collecting and managing qualitative data. The data collection chapters focus on the three most often used forms of qualitative data collection: participant observation, in-depth interviews, and focus groups. The book also contains chapters on other practical aspects of qualitative field research often neglected in textbooks, including sampling, data management, research ethics, and supplementary data collection activities. Designed as an instructional field manual, this textbook includes many checklists and tips for how to use each technique while doing research. It also includes numerous real-life examples and cases, making it easy for readers to see the broader picture.